Ecuador aims to attract at least $750 million in foreign mining investment during the first quarter of 2016 by opening new areas rich in gold and copper for exploration. The Andean nation, feeling the pinch of long-sustained weak oil prices, has high hopes that mining incentives and tax benefits will polish its tarnished image, eventually attracting foreign firms to help develop its riches. "We have 25 mining areas to allocate," Strategic Sectors Minister Rafael Poveda told El Universo (in Spanish). "We have built a map of strategic areas that could be assigned to foreign companies for exploration." 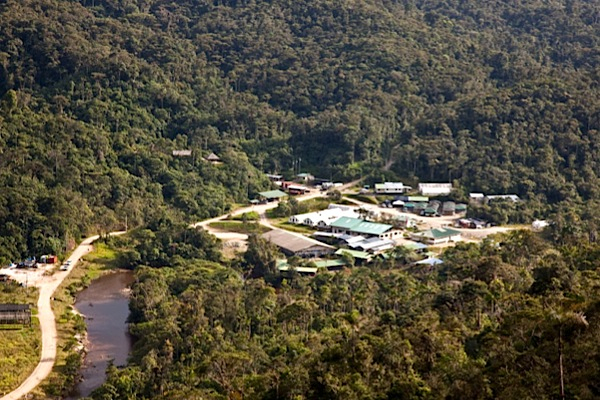 While a handful of foreign miners have ventured into the country in the past decade, investment has been minimal, especially after 2013, when Canada-based Kinross Gold (TSX:K) (NYSE:KGC) pulled out of a large gold-silver project, Fruta del Norte, selling it to a company belonging to the Swedish-Canadian Lundin family for $240 million, a fraction of the $1.2 billion Kinross paid in 2008. 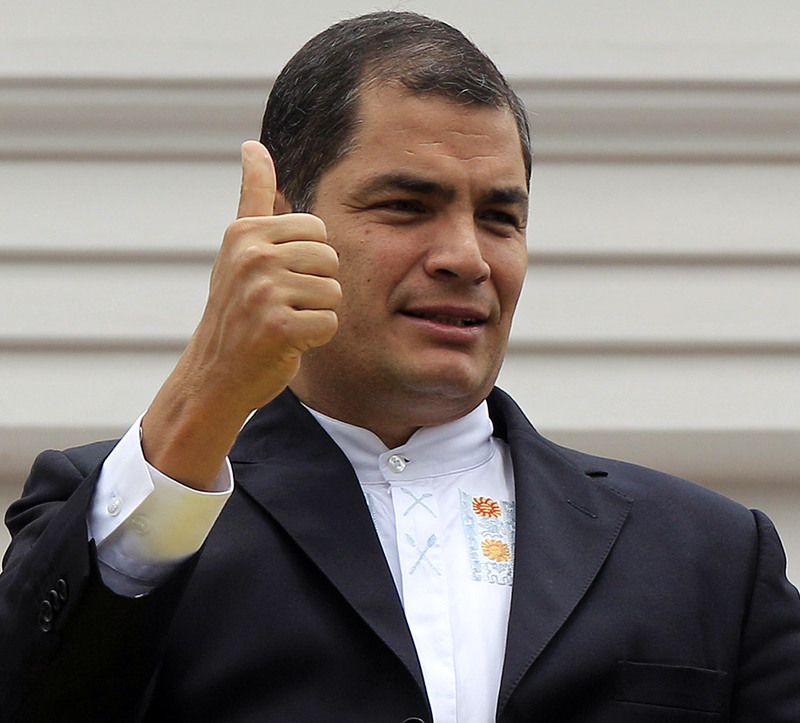 President Rafael Correa has been trying hard to make the country more business friendly. New legislation adopted this summer is designed to help create public-private partnerships. The nation has also made a point of highlighting the comparative benefits of choosing Ecuador over other Latin American countries as a mining destination. Minister of Mines, Javier Cordova, recently told The Northern Miner (subs. required), electricity cost are significantly lower — about one third the cost of what they are in Chile and Colombia and about half the cost of electricity in Peru. Currently, Ecuador ranks 115th out of 189 countries in the World Bank's annual "Doing Business" index. Transparency International ranks it 110 out of 175 countries in its Corruption Perceptions Index. The Heritage Foundation's annual index of economic freedom puts Ecuador at No. 25 out of 29 countries in South & Central America, saying the country lags significantly "in promoting rule of law and has yet to establish a judicial system that is free from political interference." Despite the renewed push for mining, oil remains the most important sector for the country’s economy. Yet, producers have been dealing not only with low crude prices, but also with "resource nationalism." After taking office, Correa changed the way the government structures agreements with private oil companies, moving Ecuador from production-sharing agreements to service contracts. The Energy Information Agency (EIA) says that while that step has increased the government's share of revenue and state oil production, it has "deterred the interest of private sector participants." But state-owned oil company Petroamazonas doesn’t seem worry about it. It recently said it expects average output of 350,000 barrels per day next year, comparable to the 2015 level, as well as a 2016 budget similar to this year's.